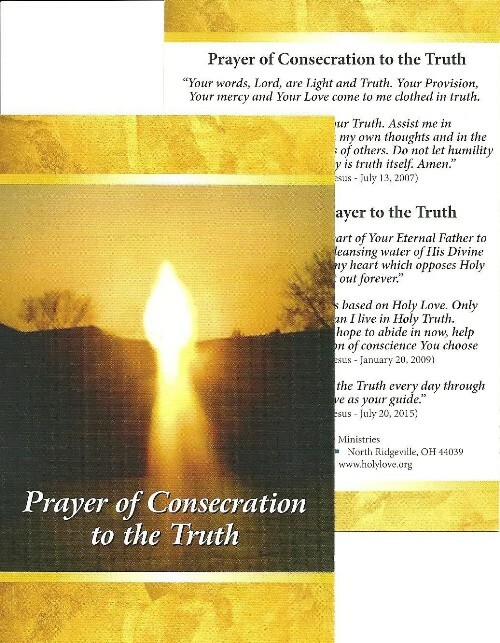 Prayer Card : "Consecration Prayer to the Truth" 5 pack. Prayer card dictated by Jesus to help the soul determine if he is living in the truth. 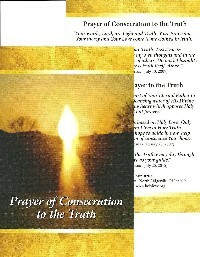 Includes both the Prayer of Consecration to the Truth and also the Consecration Prayer to the Truth. Size: 3.5 x 5 in.